With the financial crisis and a tax season hanging over our heads, we all need to put together several efficient ways that will help us save up. For me, these solutions were based on reducing my shopping habits, which was a true nightmare. No matter how much I love shopping, I must admit that it has gradually started running up my budget. Over time, I discovered numerous essential tips that helped me get fashionable, branded clothes at affordable prices. Here is what I found out! 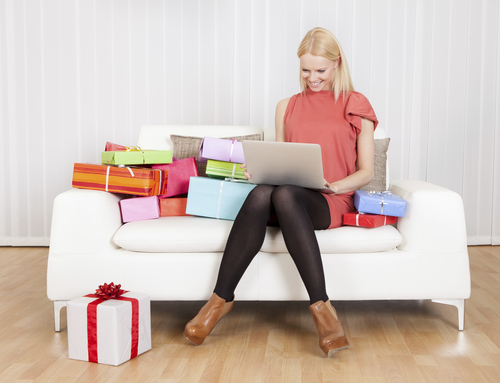 In the last couple of years, I’ve realized that shopping online has numerous perks. It helps me save both time and money. First, online stores offer an amazing shipping service. This means that I can shop from my cozy sofa, not wasting a fortune on gas or public transportation. Second, I decided to sign up for email newsletters from my favorite clothing retailers that inform me about their latest deals. With the coupons they send, I am always able to find fabulous apparel at reasonable prices. Finally, most of the well-established shops offer free shipping service, which is the greatest money saver. During my visit to Melbourne, I discovered splendid warehouse sales, which have soon become my favorite form of shopping. For me, their beauty lies in a ridiculously wide range of items you can find, from stylish clothes to sophisticated furniture. At first, when I started attending Melbourne warehouse sales, it came as a shock to me that they provide their customers with jaw-dropping deals that rival any discount store. Their offers are usually between 40 and 90 percent off the products’ suggested retail price. The best thing about warehouse sales is that they make decent brands and trends available to us. We all have a bunch of clothes we bought in the heat of the moment and have never worn it again. Few weeks ago, I decided to calculate how much money I had wasted on such items. Believe me, I was shocked. That’s why I decided to apply the good old “sleep on it” technique. Whenever I am not sure about purchasing a particular item, I put it on hold and go home. Next morning, if I still want it so much, I hit the mall and buy it. As simple as that! If you are a true shopping addict, you have probably noticed that the price of branded clothes plummets when purchased out of season. That’s exactly why I avoid shopping at the malls when new items hit the racks. Instead, I wait for the end-season or, at least, the mid-season sails. 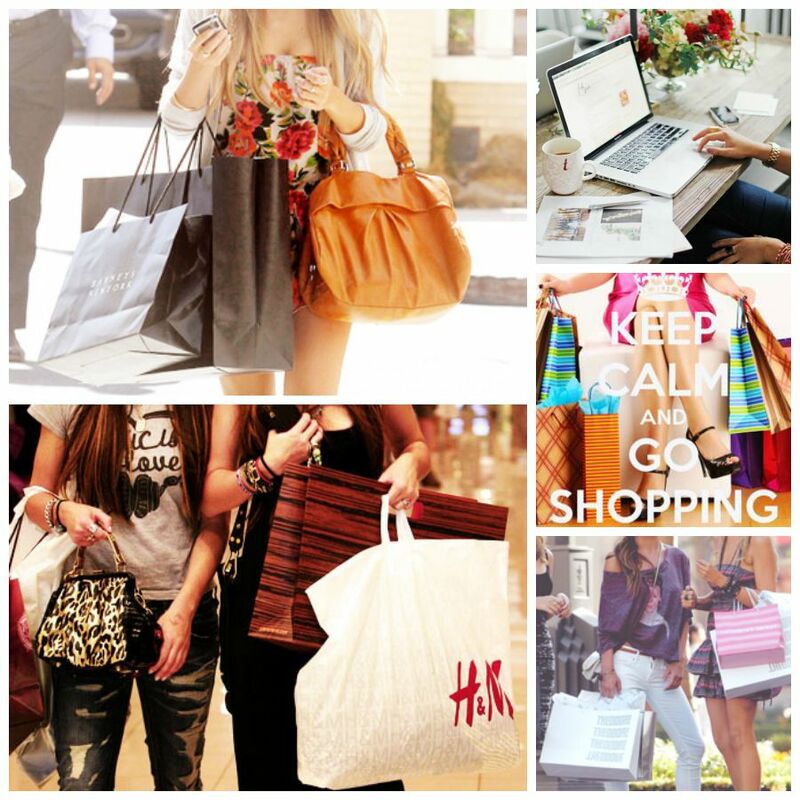 For example, I usually shop for the latest fall and winter collection in the spring and vice versa. 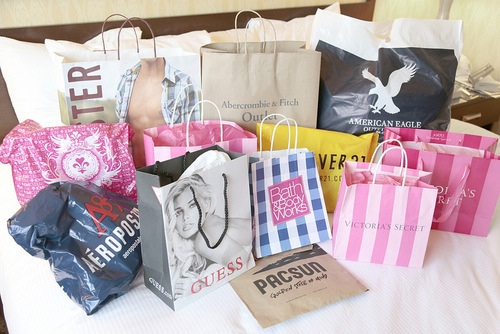 This way, I manage to buy all the trendy items I like and still, save up a lot. The truth is that you don’t have to spend a fortune in order to look like a million dollars. Especially not in this economy! 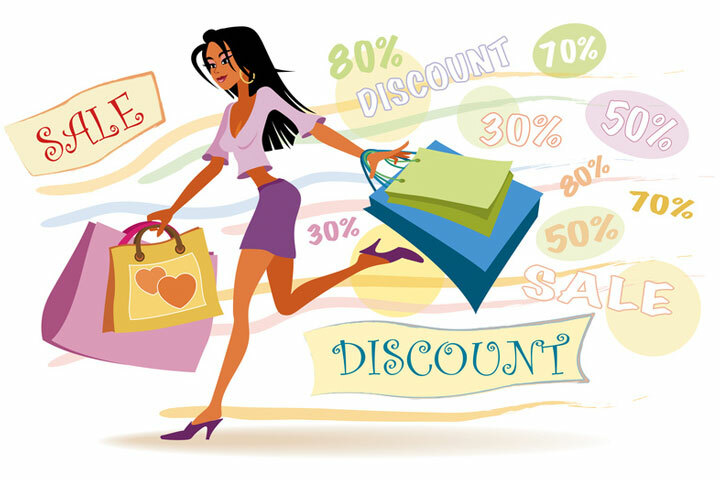 Remember, it is all about finding highly effective shopping methods that will help you get the trends on a bargain. Hope these tips help!